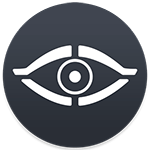 download MacCleaner Pro to quickly do it with the bundle’s tools. Let’s learn about this option in more detail. Cleaning junk files is something which should be done periodically to prevent cluttering your disk space. When you launch any app, it creates temporary files (caches, logs, preferences, etc.). Over time, the number of these files grows significantly. 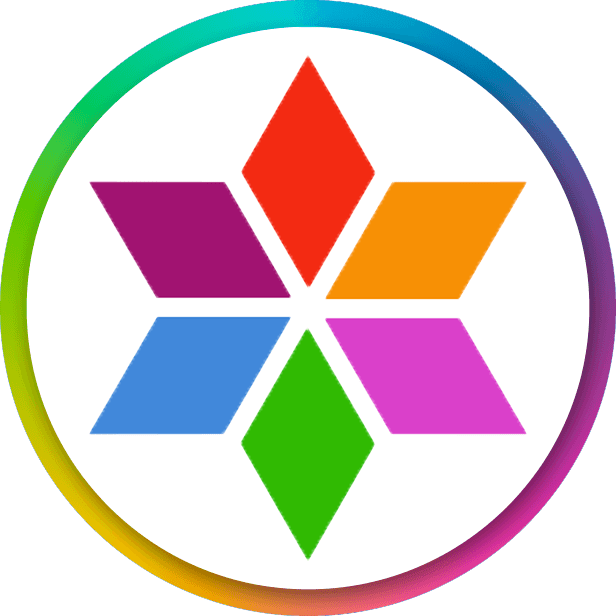 Even when you drag and drop apps to Trash, their service files still remain in your system. Moreover, all too often users forget to remove unneeded files in the Downloads folder and to empty the Trash. So it’s time to get rid of them. Here’s how to do it right from the Funter window. 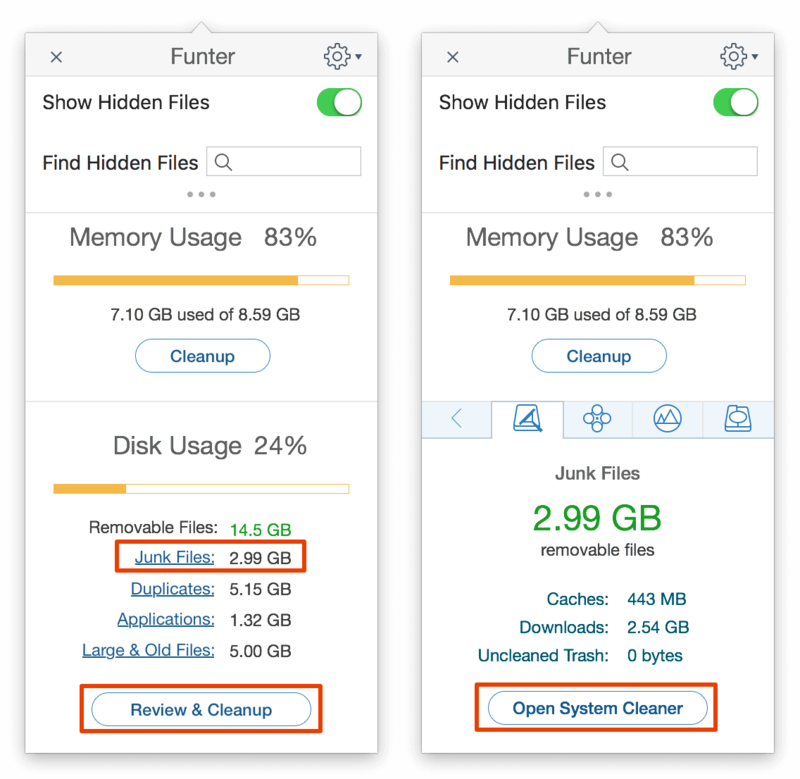 Open the Funter window from the Menu bar and click Details or Junk Files. 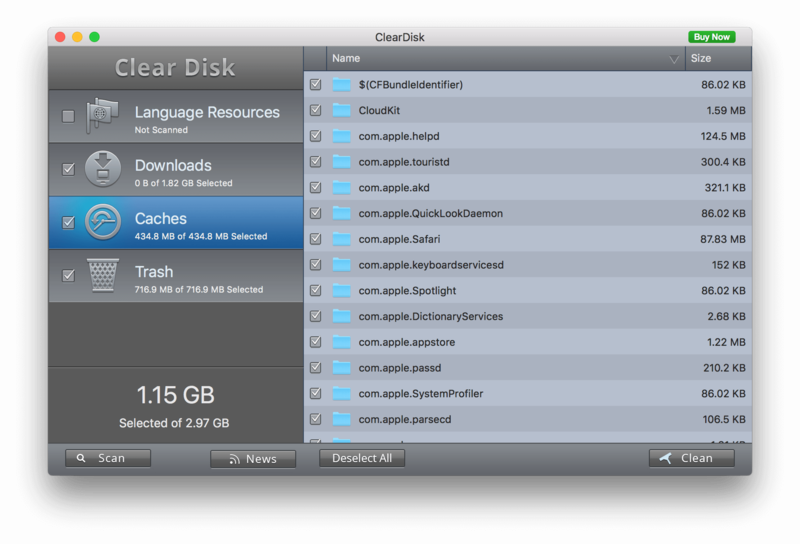 Click Open ClearDisk to clear these files or read the article “How to clear cache on Mac” to do so manually. 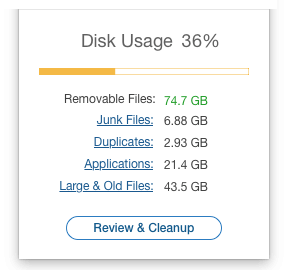 The ClearDisk application will let you do a fast cleanup with several clicks. Scan your disk → select files → click the Clean button.